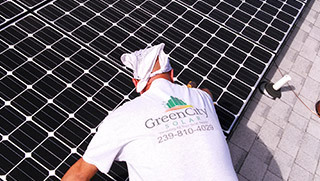 Our talented team at Green City Solar, LLC. are available to help you with your solar installations and repairs. We will assist in providing you with all your solar needs and do our best to make sure you are another happy customer. Contact us for assistance with your solar hot water, swimming pool heater, solar electricity installation, and solar services. 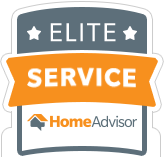 We service all areas from Cape Coral to Ft.Myers and from Charlotte County, Lee County, Hendry County, and Collier County. We also offer 0% down financing for qualifying solar systems! Thinking About Going Solar? Act Now! Last Year For The 30% Tax Credit! Get your water hot without useing a watt! Enjoy your pool year round!! Heat your pool up with the power of the sun!! 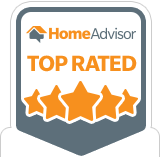 Why Our Solar Services Are The Best! We pride ourselves on good quality work that gives back to the environment and gives our customers a means of alternative energy which leaves our customers more than satisfied! We provide you with a wide variaty of solar services. From solar electric to solar hot water, our team will meet your needs when you choose where to buy solar panels. From the smallest to biggest repairs, our team of techs will make sure your system is in the best working condition. ASK ABOUT OUR YEARLY MAINTENANCE PLANS. 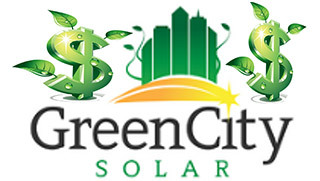 We offer multiple financing offers and give you the best savings in todays solar world. You also will be eligible for tax rebates in your area. 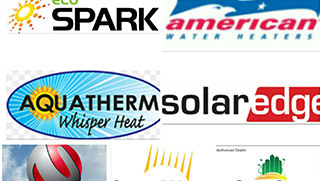 We also provide you with premium brand parts in today’s solar market. 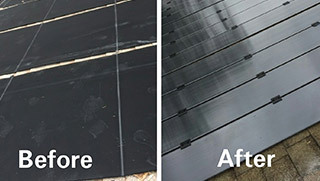 From beginning to end, we will install the best quality material and give you the best warranty available. We will provide you with a free quote and solar panel design custom made to your home. 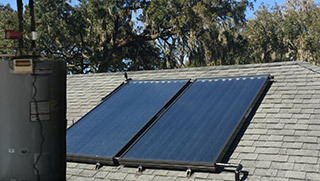 If your looking for a solar installation for your solar panel system or even your hot water application then, contact us now for the best pricing in Ft.Myers and the surrounding areas. 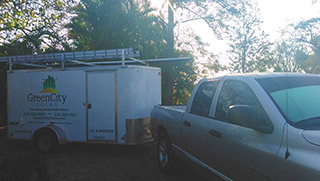 There is no job too big or small, so give us a call when you choose where to buy solar!. We provide the best solar installations and repairs in Cape Coral,Ft.Myers,Naples,Port Charlotte, and surrounding areas..